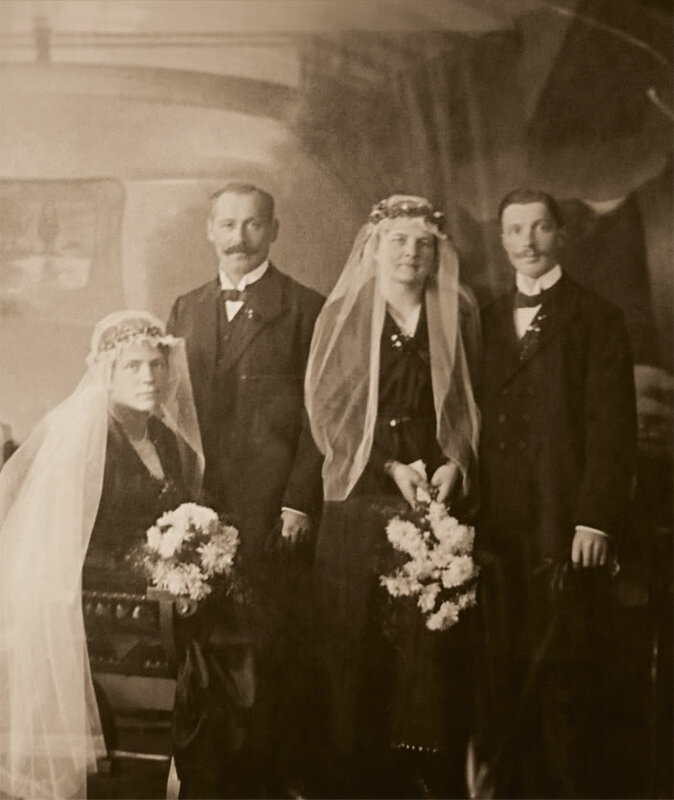 With us hospitality is a family tradition. 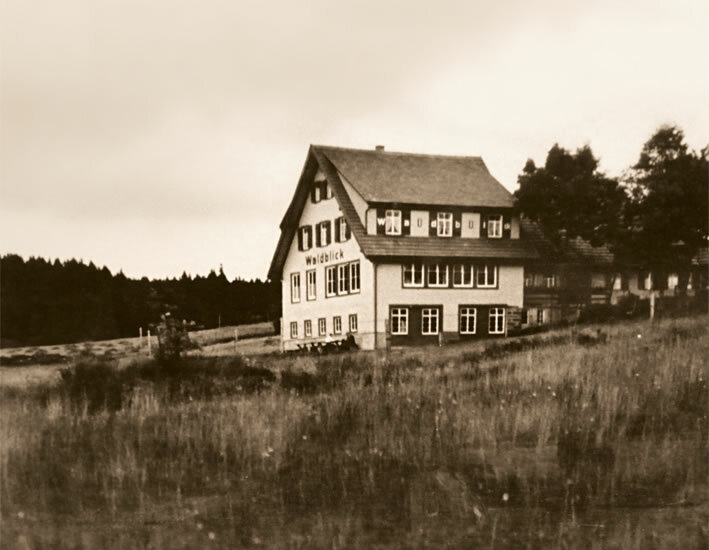 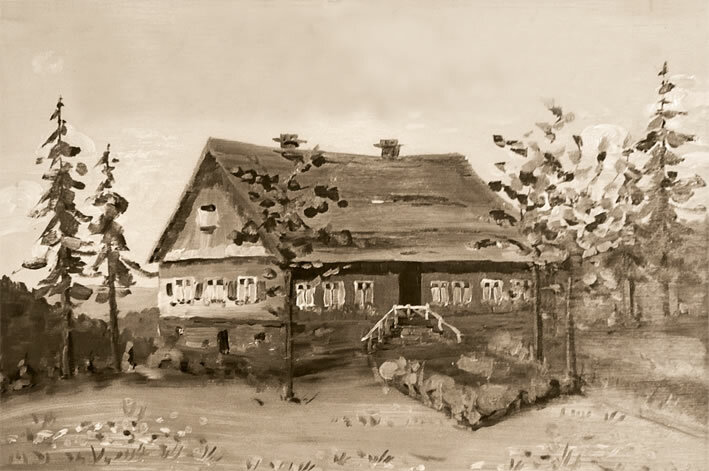 Since the opening of our house by Emma and Albert Finkbeiner in the year 1918 to present day we do our very best to make your Black Forest getaway an experience full of unique impressions and real recovery. 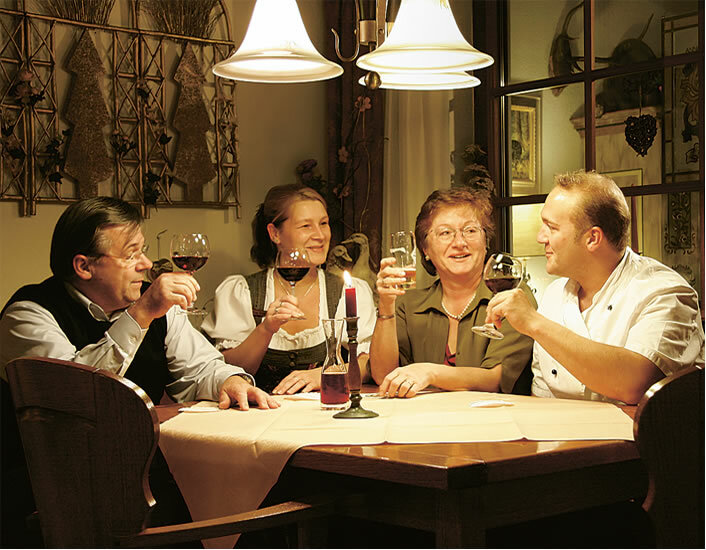 Family Finkbeiner and the attentive staff of the Waldblick-Hotel are looking forward to your stay!